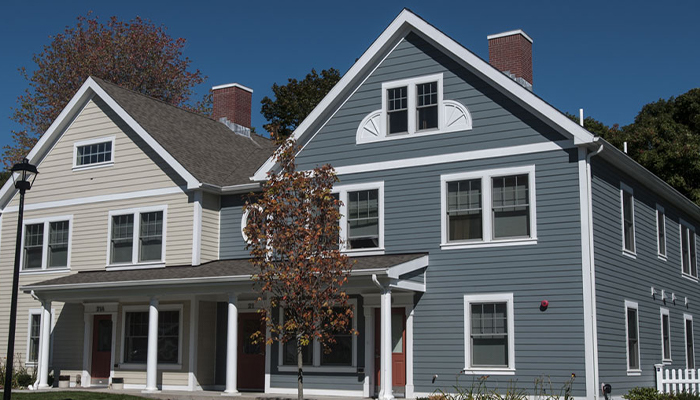 Viking Construction completed this $28 million, LEED-certified affordable community on schedule and on budget. 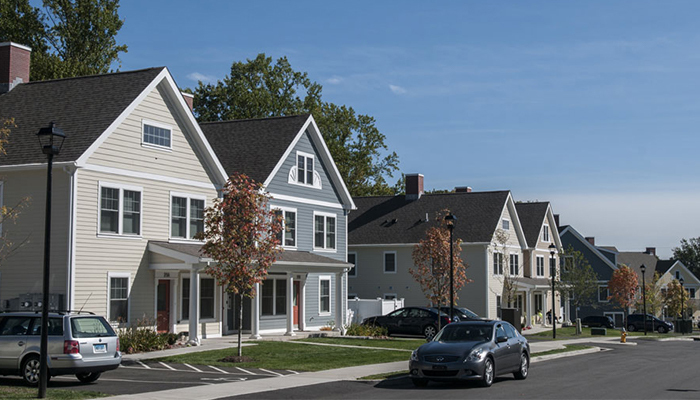 The project included demolition of the 10.5-acre site, new construction for 23 two- and three-story buildings (which now house 106 one-, two- and three- bedroom apartments), extensive landscaping, and exterior elements such as barbecue, picnic grounds, and a recycling area. 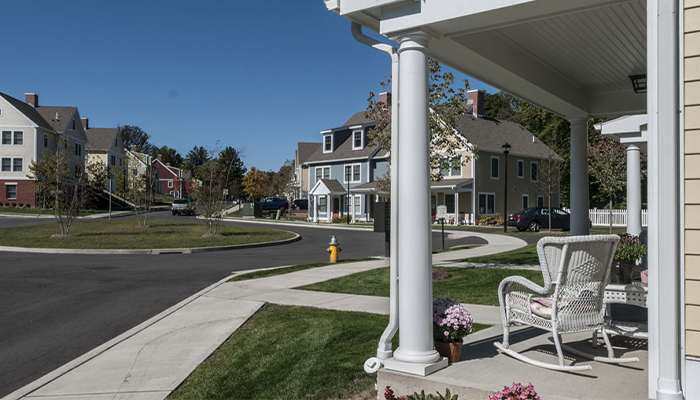 The Heights, which is located on the former Allen-O’Neil Homes (and former WWII-era Fitch’s Home for Soldiers), was designed to blend into the surrounding residential neighborhood. 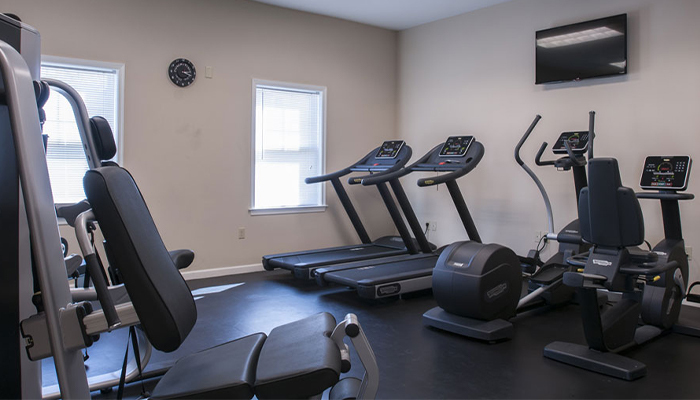 Each home includes energy-efficient appliances, heating and cooling systems, designer bathrooms and spacious closets. 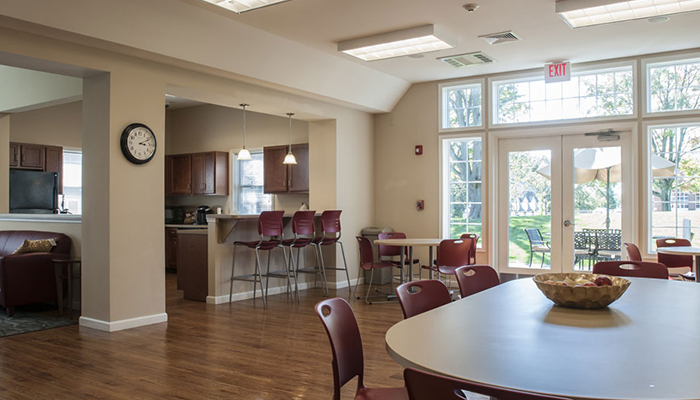 The community includes a resident lounge with kitchenette and entertainment area, a fitness center, a business center with computers and complimentary wi-fi, and professional on-site management.